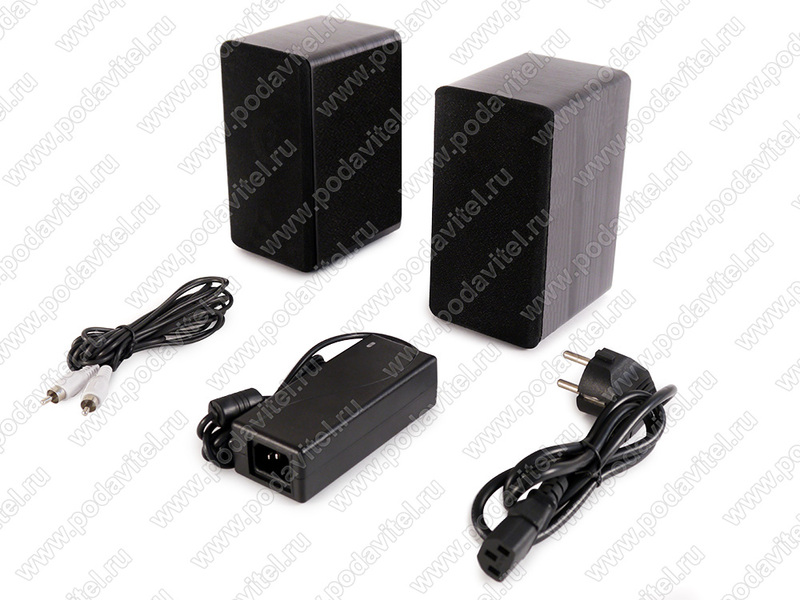 Voice recorder jammer “Chameleon-Speaker-12-GSM” - small size 2 sound speaker set. 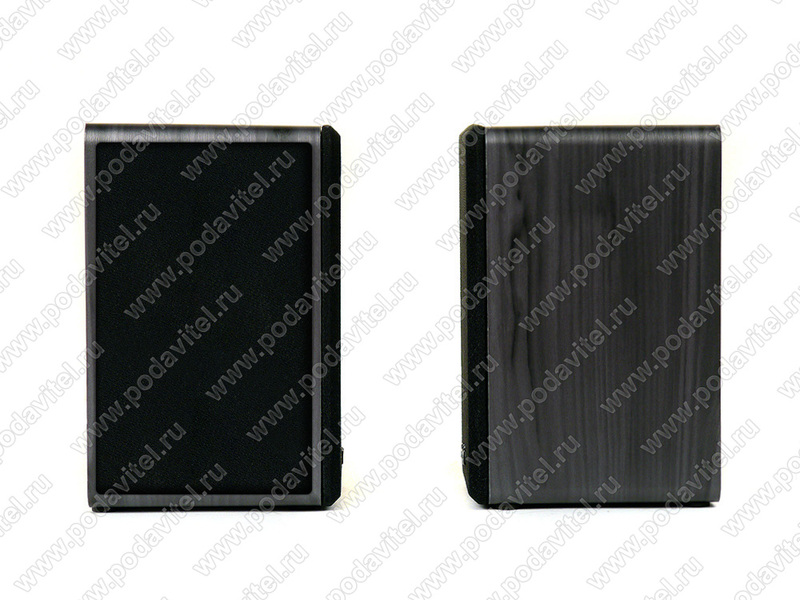 1 speaker has built-in ultrasound emitters, 2nd has 10 frequency mobile communication jammer. 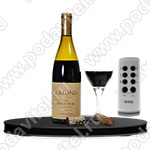 “Chameleon-Speaker-12-GSM” both speakers have to be directed towards the presumed recording device. When active – jams mobile communication and internet. Attention ! Jamming is performed with noiseless (ultrasonic) mode! This means that your partners won't hear any suspicious sound of the operating unit! “Chameleon-Speaker-12-Light”. 2 speaker set. 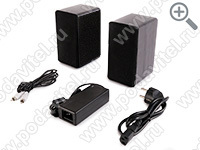 1 Speaker has jamming function with 12 ultrasonic emitters, 2nd is for regular speaker purpose. “Chameleon-Speaker-12-Dual”. 2 speaker set. Both speakers have built-in jammers, can be placed in two different directions for wider jamming range. Also, both speakers work as regular sound speakers. “Chameleon-Speaker-12-GSM”. 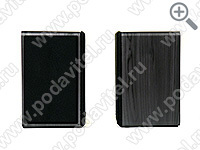 2 speaker set. 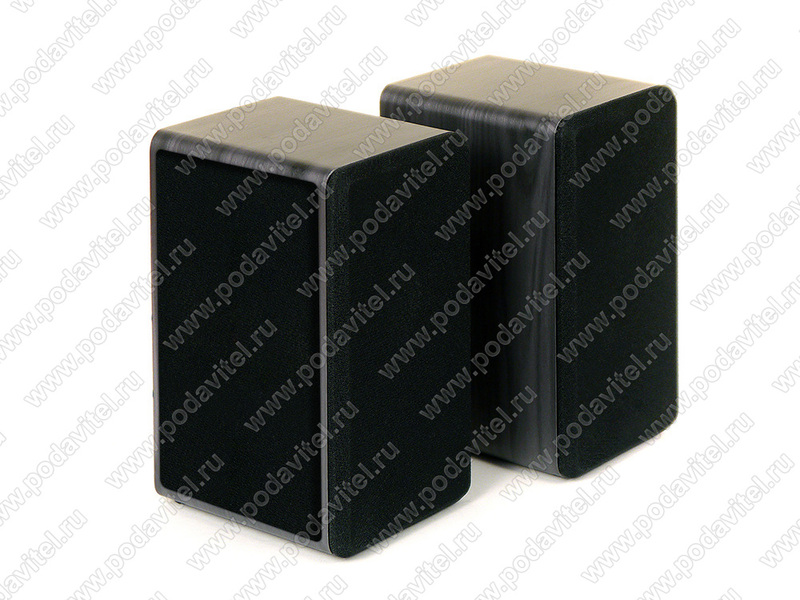 1 speaker works as voice recorder jammer, the 2nd is 10 frequency mobile communication jammer. Both could be used as regular sound speakers. Wireless communication jamming. 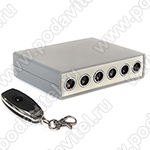 Built-in jammer creates radio interference for GSM, 3G, 4G, Wi-Fi; Satellite -10 bands in total. Ultrasonic jamming. 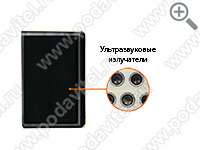 Blocks any voice recording device’s microphone membrane, making it unable to record. Ultrasound cannot be heard by a human. Made after regular sound speakers for PC. 20cm high speaker with built-in voice recorder jammer can fit you workplace or home interior. 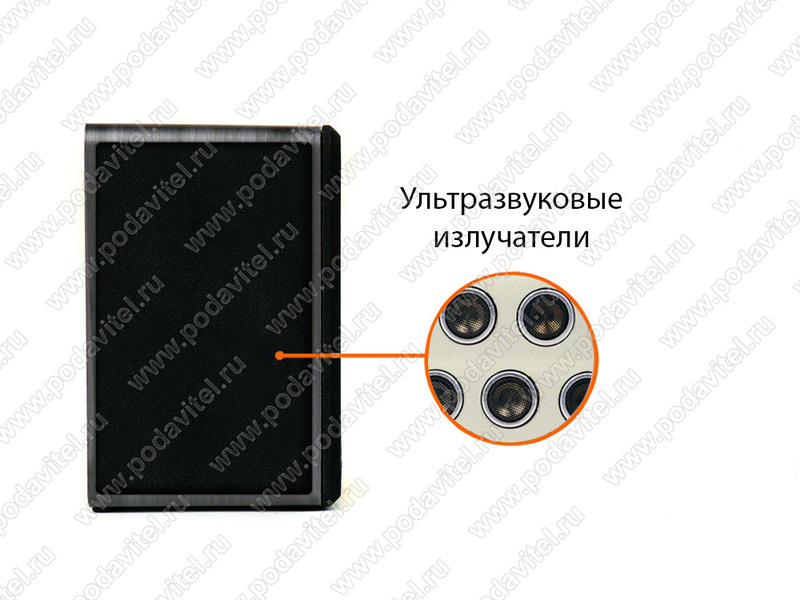 Ultrasonic emitters are placed on the side panel of the speaker so you can aim it to your visitor without dragging his attention to the device. USB port. This for the speaker to play music for less suspicion from people around you. Lower price in comparison to other “Chameleon Speaker” devices. By removing some none-significant features we made this jammer affordable for basic security needs. Remote control will allow you to turn the jammer on at the exact time when it’s needed. Working from battery. The jammer capable of 6 hours off-line work.